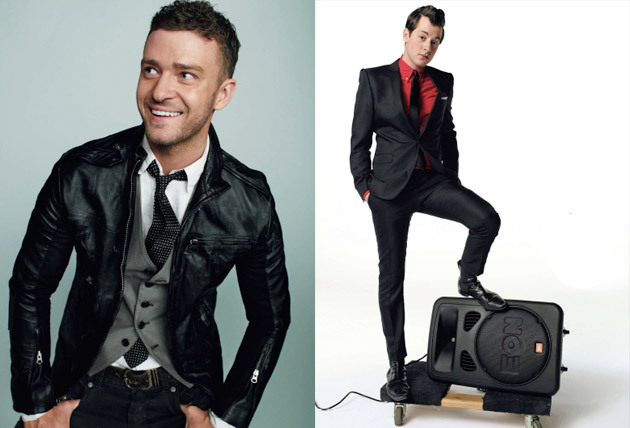 The March 2009 issue of GQ will feature the magazine’s picks for their “10 Most Stylish Men in America”. This years list includes a batch of well known musical personalities: Kanye West, Justin Timberlake, T.I., and Mark Ronson as well as actor/musician Jason Schwartzman and hotelier André Balazs, amongst others. Providing an insightful, good read, the article can be found here in its entirety.